The effects of the global financial malaise are receding. IPOs are up. M&A is up. On the surface, it might seem that the economy is returning to the ‘good old days’. But the pre-2008 days are gone for good – the crisis has fundamentally changed the landscape of financial markets. Firms thinking they can return to doing business the old way will suffer. Costs need to be brought down – permanently. The firms that flourish will be those that radically rethink their business models in light of this ‘new normal’. In Fidessa’s latest video, Steve Grob discusses the key trends that characterise the ‘new normal’ and looks at how the most innovative firms are already adapting. 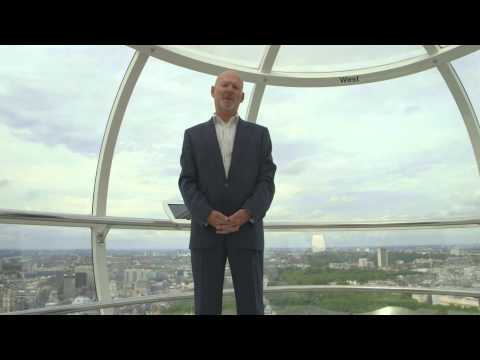 With help from one of London’s most iconic landmarks, he highlights the role that technology can play, the shift from the ‘run your mess for less’ style of outsourcing to a more intelligent and collaborative approach, the impact on post-trade processes, and the onward march of global regulation.